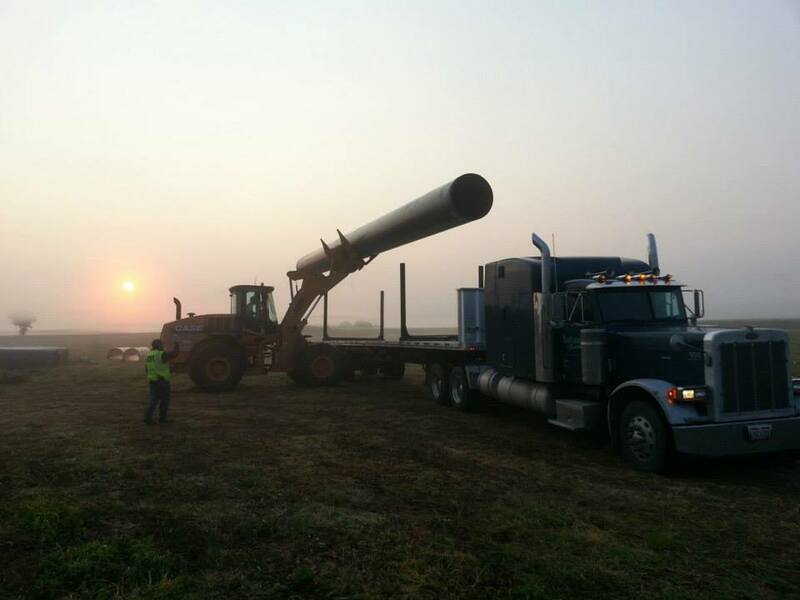 Lutmer Farms, LLC is looking to hire an additional truck driver. Typical work week is Monday through Friday, with drivers being home every night. Occasionally, (usually during harvest) there may be additional hours on the weekend. For more information, please contact Chris Lutmer at 513.200.1639 or chris@lutmerfarms.com.